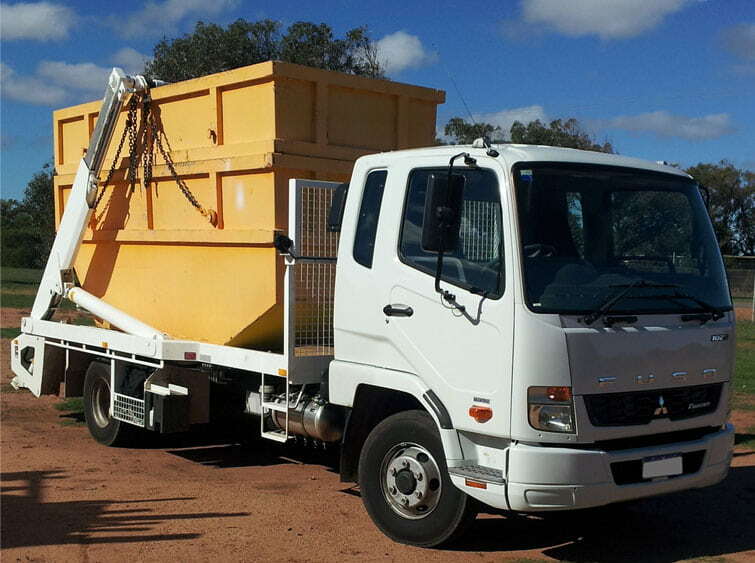 Just be assured that for professional skip bin hire Essendon, quick delivery of bin hire Essendon, you can reach out to us. Or if it is a walk-in bins service, waste bins replacement and even price-effective, cheap skip hire Essendon, contact Delorean Bin Hire. 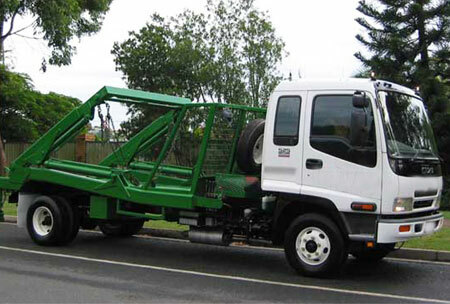 You may speak to us at 1300 267 388 or 0422 842 774 or email your requirement to das20102010@hotmail.com.